Our prices are not published online, but we will happily send you our full-color catalog, either by postal mail or by email. No obligation and hassle-free. School health services staff including school nurses, nurse practitioners, health educators, physicians, physician assistants, and allied health personnel are called upon to provide a variety of services to students at a moment’s notice. The school health services staff is responsible for not only providing the best in care but for providing a safe, private and clean environment. 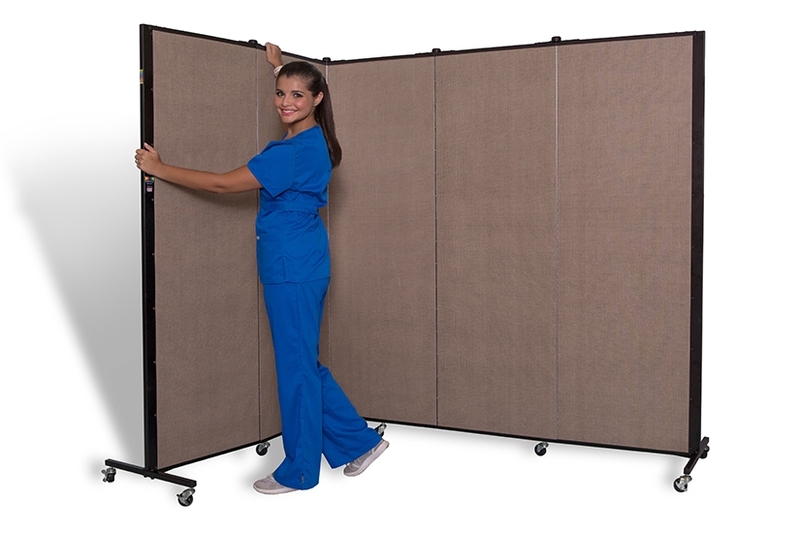 This commercial grade privacy movable partition holds up in the toughest nursing centers, clinic, care facility or lab environment while offering patient privacy with its sound absorbing capabilities. 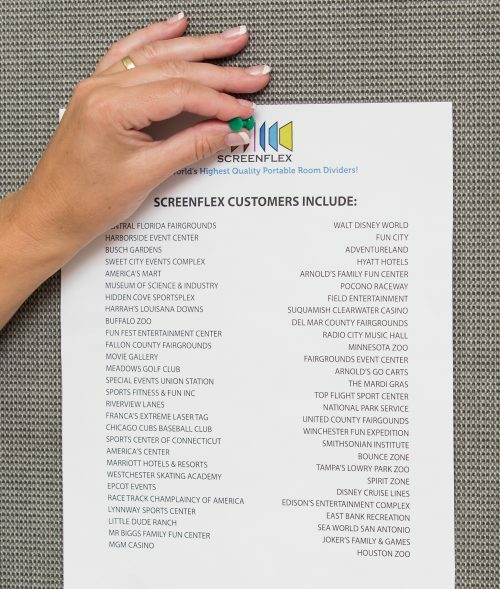 Screenflex Healthflex dividers open quickly and are constructed from the most durable materials. With reduced distractions, communication between medical professionals and the student is improved. Resulting in fewer errors, open dialogue due to increased privacy, and an increase in the patient’s overall experience. 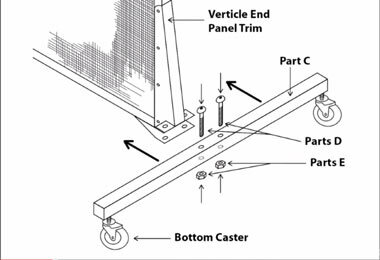 Because of their portability healthcare dividers can be arranged in a variety of shapes and angles such as straight lines, L-shapes, zig-zags, and semi-circles to accommodate space restrictions as well as the ability to be set up anywhere throughout your campus for emergencies. 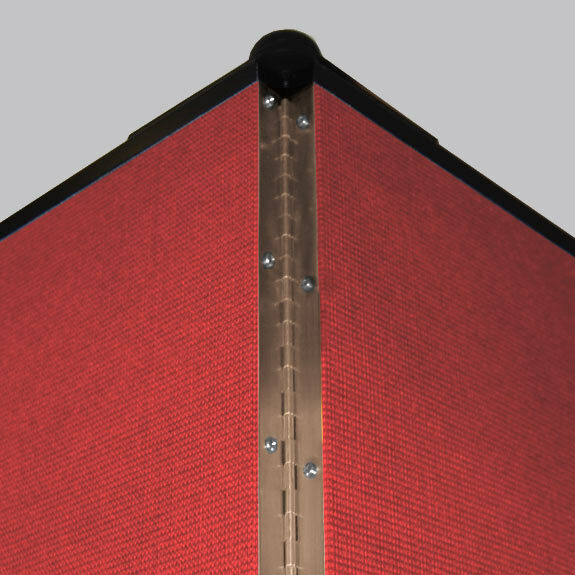 Add a single unit to any medial setting for privacy or connect units side by side for longer lengths. 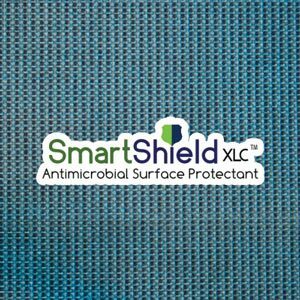 Healthcare partitions are available 5’9” in height and available in two lengths and 31 colors. 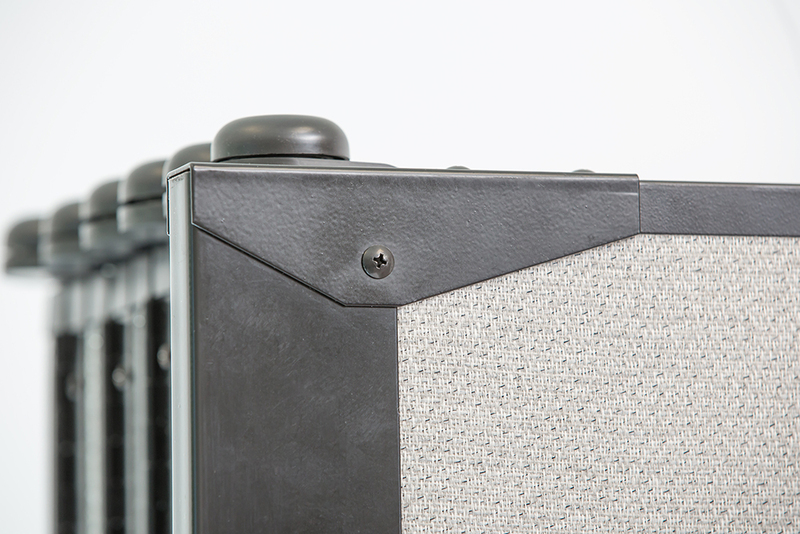 Better yet, portable medical screens fit through a standard door and store in a 2’ by 3’ space with not in use. 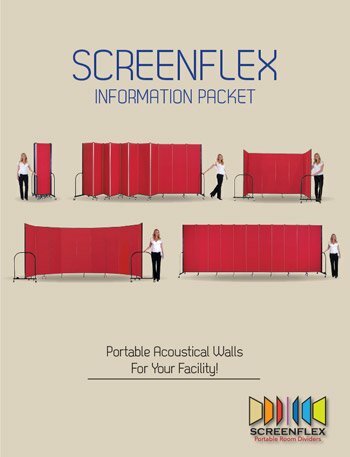 School-based health care centers are sure to find a room divider color that is right for their environment.